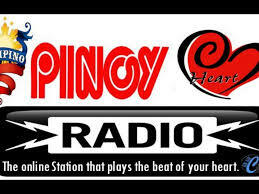 Pinoy Heart Radio is one of the most famous online radio station on the Philippines. 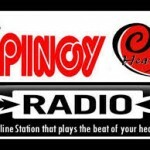 Pinoy Heart Radio live to broadcast from the Philippines. 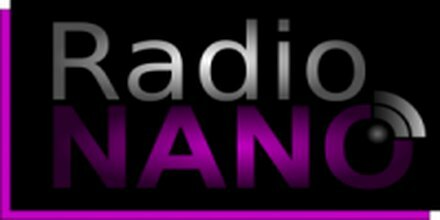 It is a global free online radio station that delivers the best variety of latest hip hop, classic, dance, electronic etc. music. 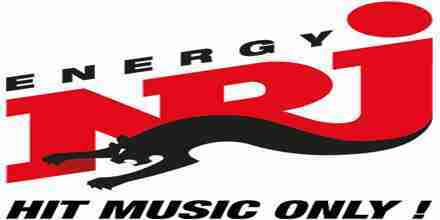 We aspired to connect radio and music lovers worldwide by interacting through chat and live pages and tune in the process. It is specially designed for all OFW across the world.